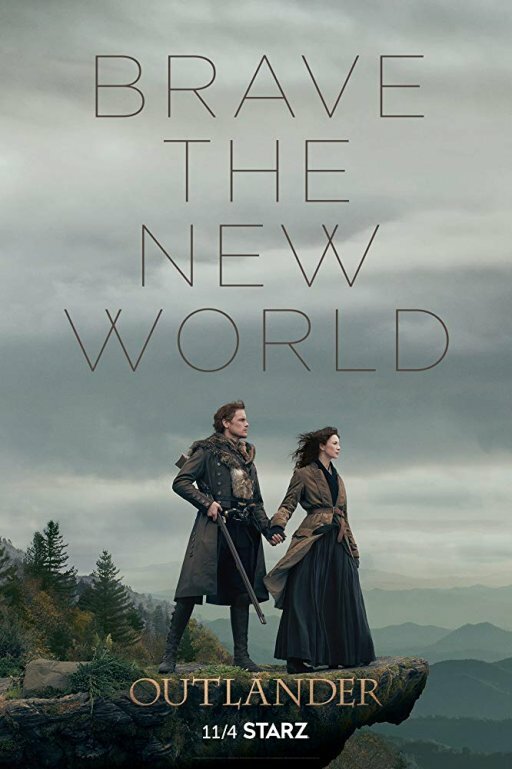 HispaShare.com - Serie "Outlander (4ª Temporada)"
Director: Metin Hüseyin, Anna Foerster, Brian Kelly, Mike Barker, Philip John, Brendan Maher, John Dahl, Richard Clark, Douglas Mackinnon, Charlotte Brändström. Caitriona Balfe, Sam Heughan, Tobias Menzies, Duncan Lacroix, Laura Donnelly, James Fleet, Grant O'Rourke, Bryan Larkin, Graham McTavish, Stephen Walters, Lotte Verbeek, Romann Berrux, Andrew Gower, Finn Den Hertog, Gary Lewis, Bill Paterson, Nell Hudson, Stanley Weber, Rosie Day, Claire Sermonne, Michèle Belgrand, Scott Kyle, Sophie Skelton, César Domboy, Robbie McIntosh, Dominique Pinon, Simon Callow. Me ha encantado me quedo con ganas de mas, de seguir viendo las historias que se entrelazan. Lo dicho me ha encantado.